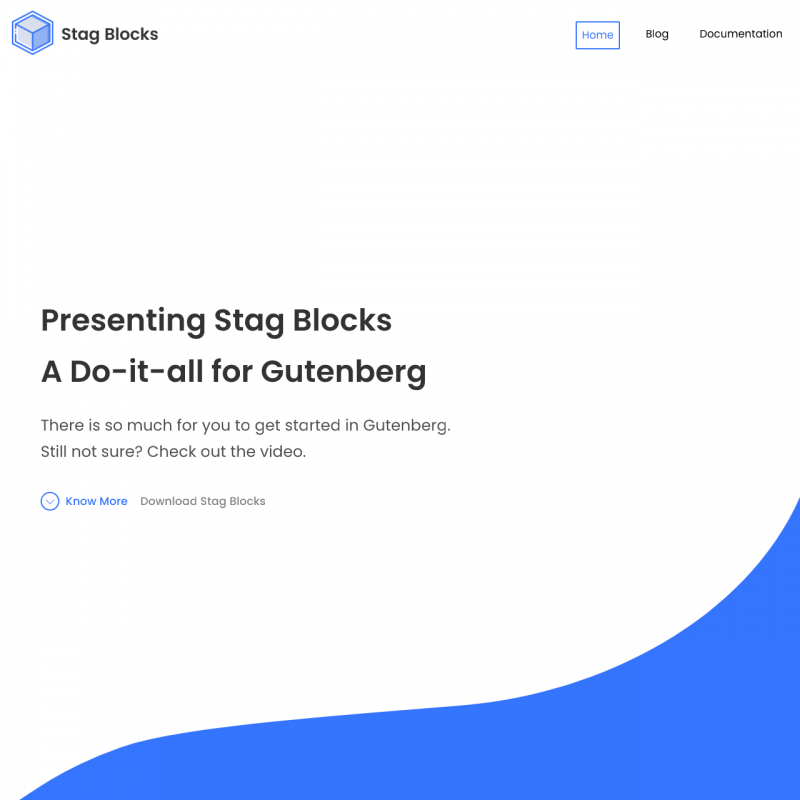 Stag Blocks theme translations are maintained by the WordPress community. 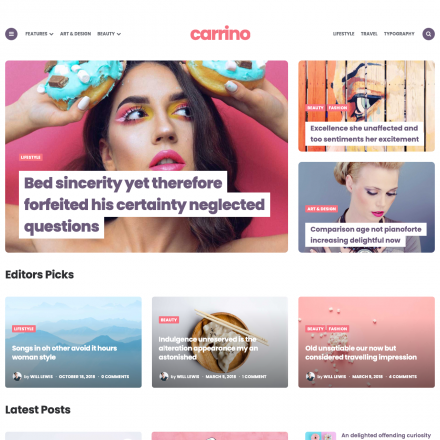 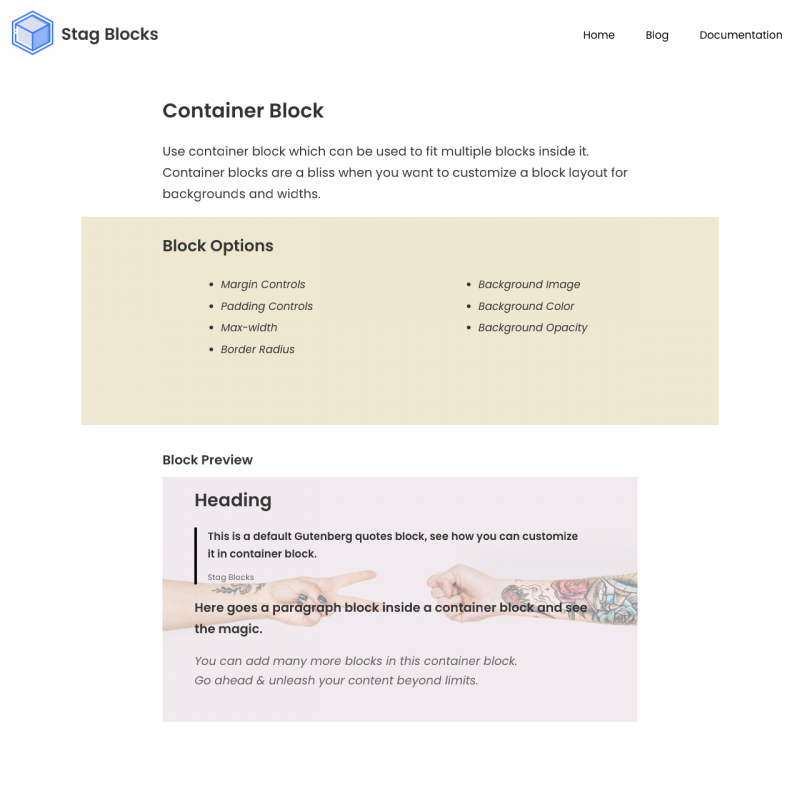 Stag Blocks is a clean theme with excellent typography for any blogs and beautiful long reads. 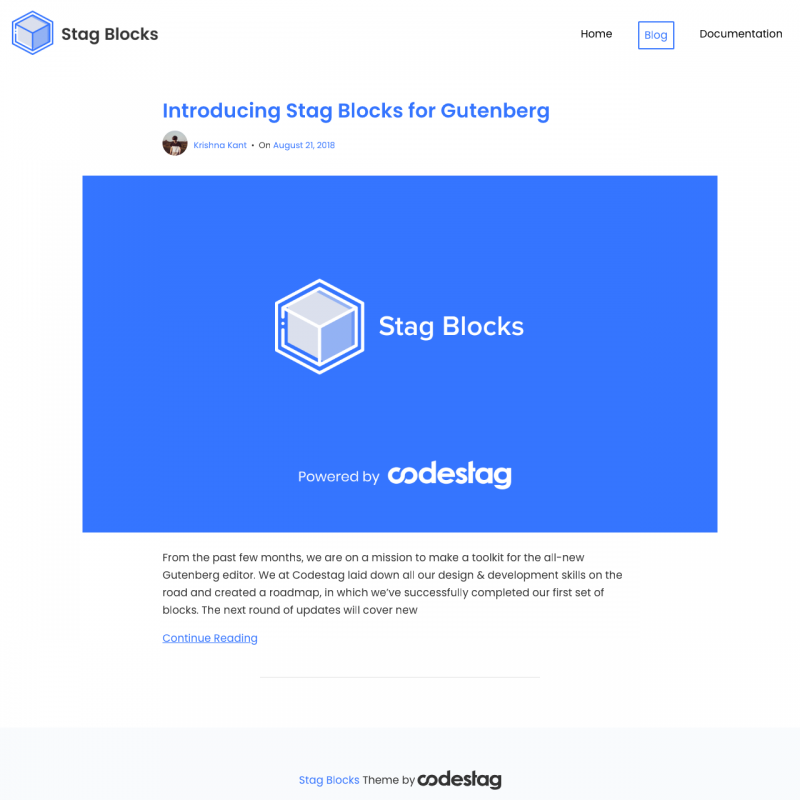 Offers a lot of custom blocks for Gutenberg via Stag Blocks plugin. 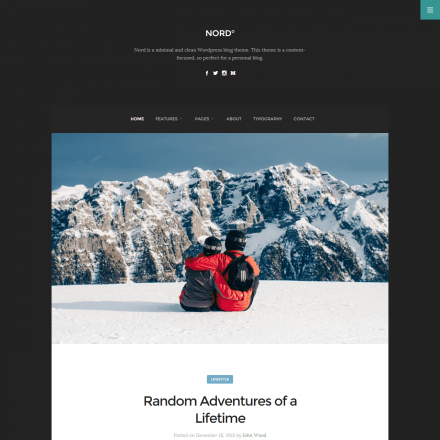 This allows you to create landing pages. 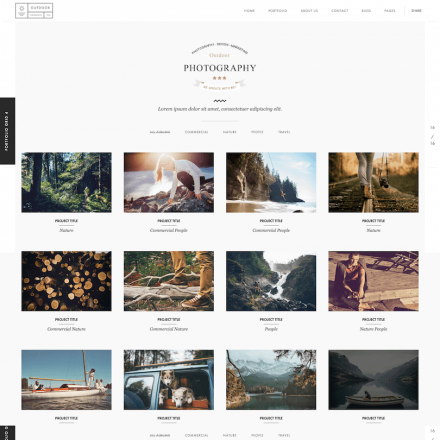 You can customize the background and accent color, upload header image, enable lazy loading for images.